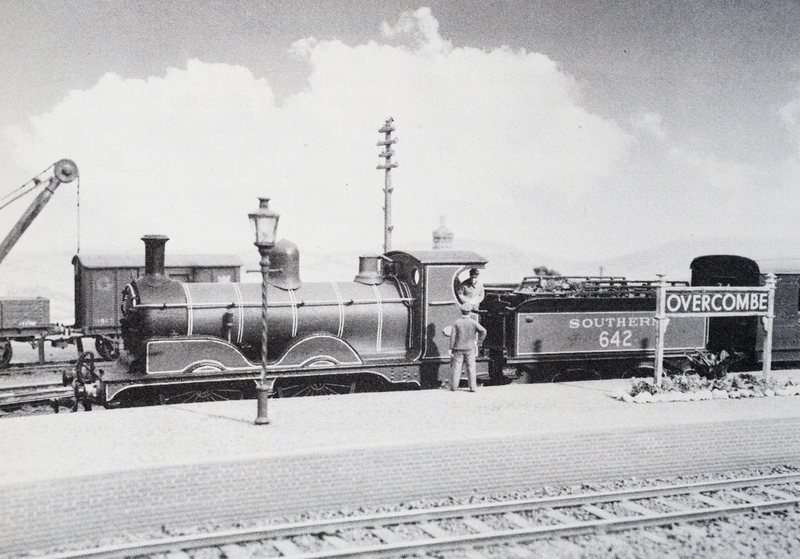 Chris Nevard Model Railways Blog: Real Skies - now't new! It's funny how things turn out. 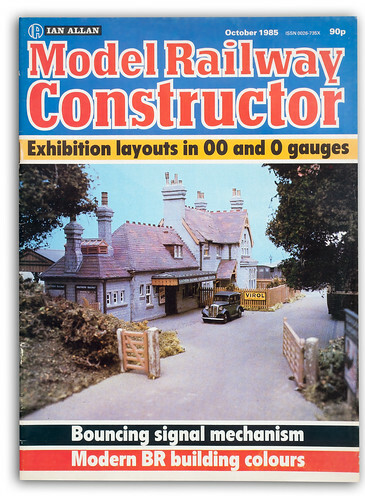 I found your blog very recently, after my interest in model railways was rekindled by my Mum giving me a box of my old 'Model Railway Constructor' issues from my youth. The issues range from 1980 to 1985 and of course include this one! I read it with extra interest last night. I think it might actually have been the last issue I bought, before model railways took a back seat to my late-teen interests in photography, heavy metal and girls. 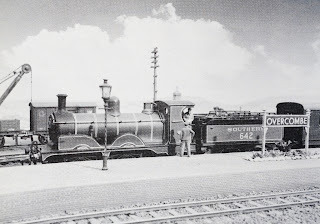 Thank you for an inspirational blog, which is teaching me two very important lessons: firstly, that I can fit a model railway into a very small space (I have a small house and young family), and secondly that railway modelling can be done with real poetry and artistry. I am reassured that I can return to the hobby without becoming a rivet-counter in a beige cardigan!